When we taste our way into the world of southern Ethiopia wet-processed coffees — the most famous names are Yirgacheffe and Sidamo or Sidama — we enter a special and different sensory world than the one to which most North American coffee drinkers are accustomed. 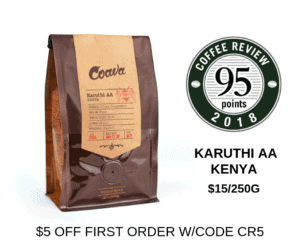 These coffees, produced largely from heirloom varieties of Arabica that are hardly grown anywhere else in the world, display intense and often extravagant aromatic profiles: lemon, flowers, cocoa, pungent fresh-cut fir. 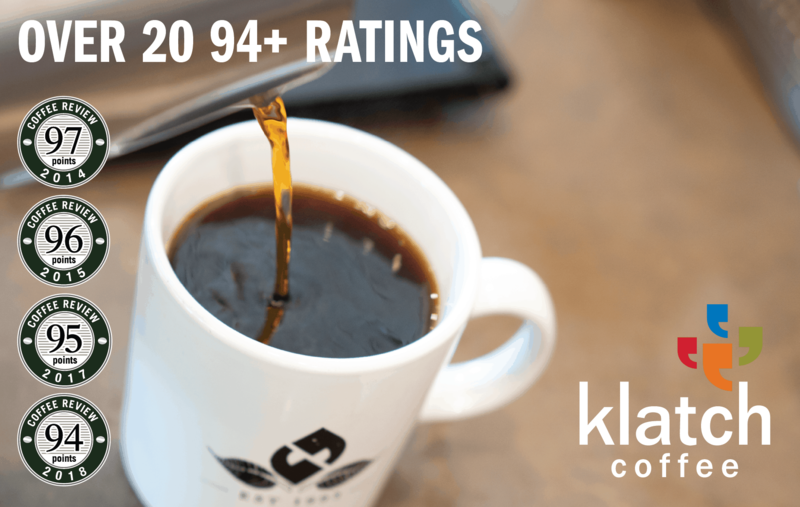 Consequently, those newcomers who sample from the twelve exceptional Ethiopia wet-processed coffees reviewed this month can expect something different from the coffee experience they are accustomed to, though it is a something different that shares certain common sensory tendencies. Pronounced floral notes are seldom absent; citrus in various manifestations is always there, as are dry, nut-toned chocolaty notes to which we at Coffee Review often apply the shorthand term “cocoa.” Usually there is also a backbone provided by a pungent but fresh aromatic wood note suggesting fresh-cut fir or cedar.